I picked a bunch of chamomile to dry earlier this year. Chamomile tea supposedly helps promote restful sleep. Just like with other favorite herbs, they are practical and pretty. I also like the white, daisy-like flowers. 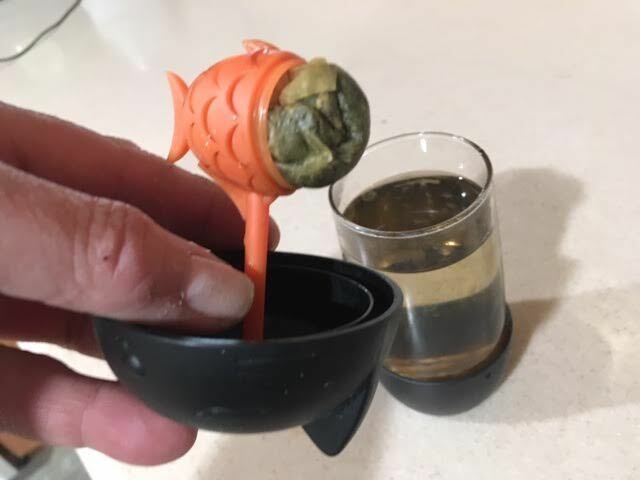 I think it works. I took a nap immediately afterwards. If you're looking for a healthy, and easy, treat, don't look any farther than watermelons. Although we often associate watermelons with light summer deserts, watermelons also make healthy, and delicious, juice any time of the year. Watermelons come close to being a perfect fruit, high in vitamins and antioxidants. I usually use a melon baler to remove watermelon pieces so they can easily be tossed into desert dishes. Keep a dish towel handy because it can get a little messy. During that process, a good 16 oz of juice, along with left over smaller watermelon pieces, gets generated. Remembering the wonderful watermelon juice stands in Rio de Janeiro, Brazil, I decided to make my own. I pour watermelon juice, and some left over pieces, into a container and give it a spin in my blender. You can add a touch of lemon and ice to give it an extra cold texture. 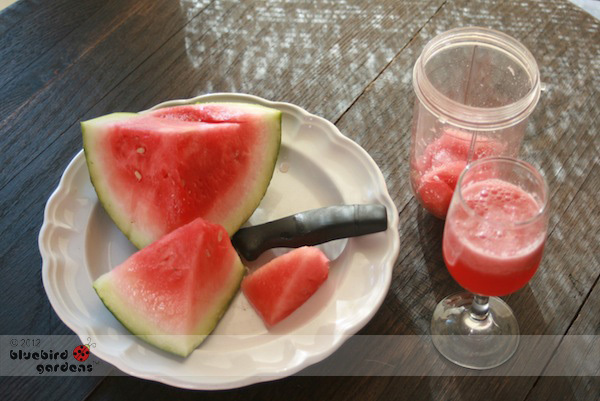 Not only will you be getting a lot of nutrients, but watermelon juice will quench your thirst, too!